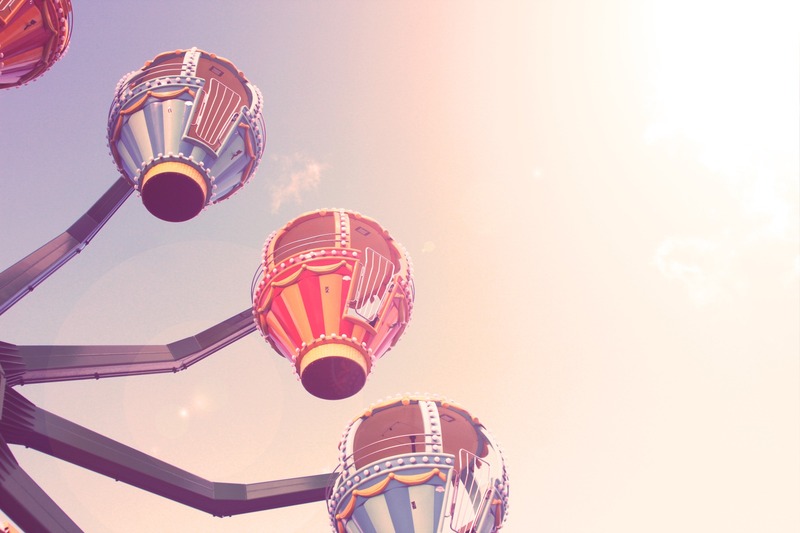 It�d been ages since I had stepped into a carousel but omg it was so much fun. Plus the vintage look they had was adorable! I�m testing out some Photoshop actions across several different types of photos. I kinda like how this turned out – – cottton candy-ish. More on that later.